Read OGP's most recent Annual Report here. • Read our new brochure to find out more! • ¡Lea nuestro nuevo folleto para más información! • Lisez notre nouvelle brochure pour plus d'informations! 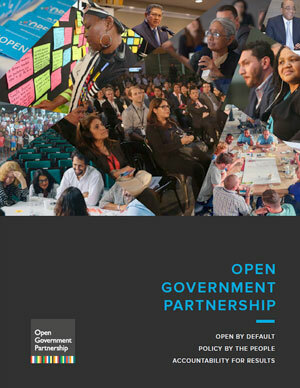 The Open Government Partnership formally launched on September 20, 2011, when the 8 founding governments (Brazil, Indonesia, Mexico, Norway, the Philippines, South Africa, the United Kingdom and the United States) endorsed the Open Government Declaration and announced their country action plans. Since 2011, 79 OGP participating countries and 20 subnational governments have made over 3,100 commitments to make their governments more open and accountable.